Serving Wilmslow & the surrounding area for over 15 years. New installations, double glazed units, window repairs and much more. Wilmslow Window Repairs Ltd offer a large variety of different Window Replacments. 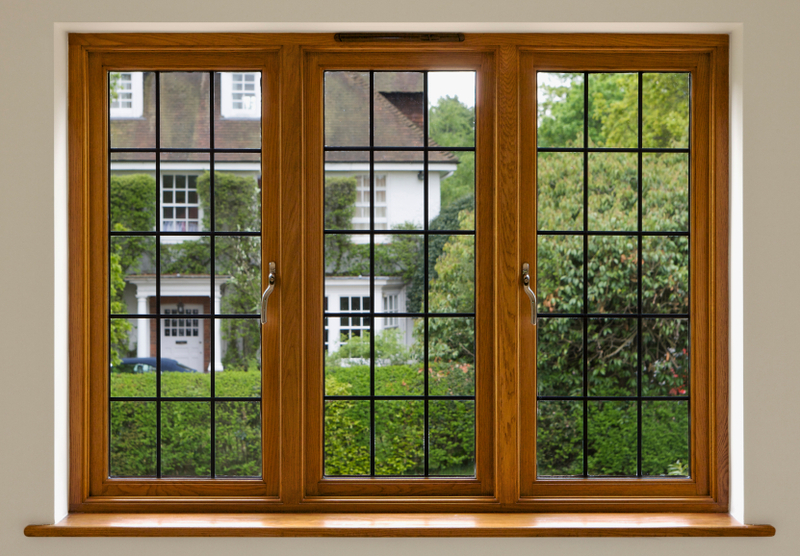 They can provide Double glazed replacement windows which are the perfect way to give your home a smart new look. We specialise in offering high quality products in a wide range of styles to suit every home. What’s more, all our double glazing products are designed to give you maximum benefits for many years to come. We can also provide wooden frames to fit in with your current style or to replicate a current victorian, edwardian or dated window. Wilmslow Window Repairs will help make sure you choose the right door to suit your home. 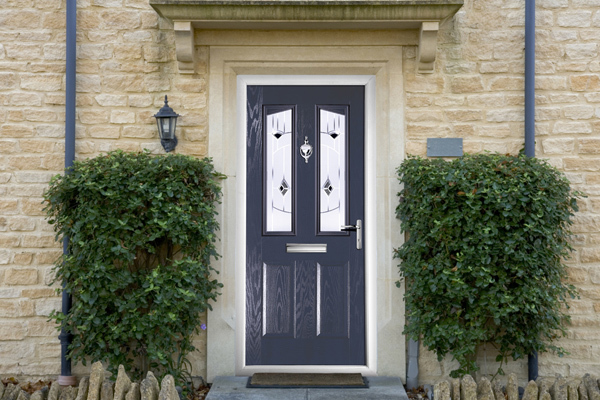 They offer modern or traditional style, and our doors create a grand entrance to welcome guests to your home. There’s more to them than style though – they’re brimming with all the latest high-tech security features to protect your home and keep intruders out. Wilmslow Window Repairs specialise in Double Glazed Units. This is the piece of glass that sits inside the frame, we can help you transform misty glass with a new piece of glass at an affordable price. Please contact us for more information and a free quote. Wilmslow Window Repairs specialise in all aspects of Glazing. This could be a damaged piece of glass or a misty unit that needs replacing. We can supply glazing of all sizes and made to measure. Please contact us for more information and a free quote. 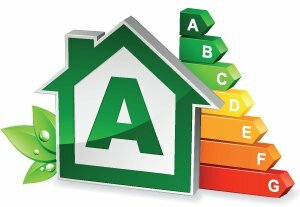 With the continued cost of energy in our homes we help you save by installing energy efficient windows. All of our Windows are A rated according to the BFRC standard. I called on Wilmslow Window Repairs to replace some old double glazed units. The work was completed with speed and efficency. I was extremely pleased with the finished results. So much so that when I needed new soffits and facias on my house I had no hesitation in calling on them to do the job. Again the work was completed to a high standard and on time. They are the company I will always call to complete any job relating to windows and doors. Thank you. Wilmslow Window Repairs provided a very reasonable quote and we are very pleased with the way the work was carried out, speedily and efficiently, and left clean and tidy after the work. Would not hesitate to contact WWR again for any further works. Thanks for a job well done. WWR provided me with an unbeatable quote and fitted new windows to my house within my time frames. The work was completed to the highest of standards and I am now booked in to have my facias re-done on the house. I would highly recommend.